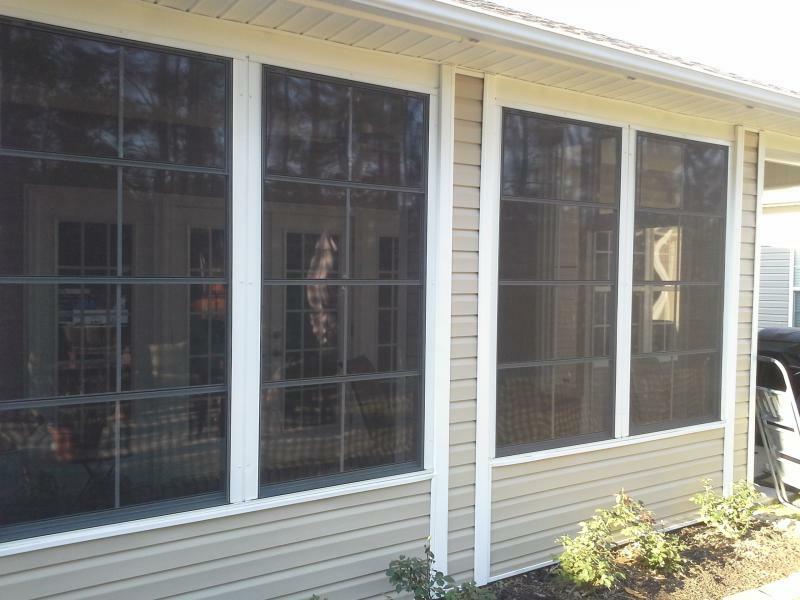 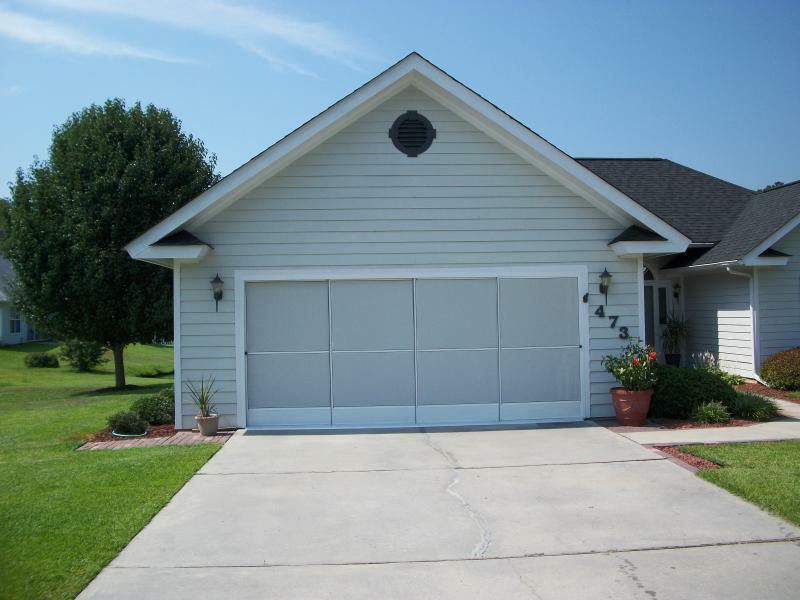 We offer Unsurpassed Quality Garage Screen Doors! 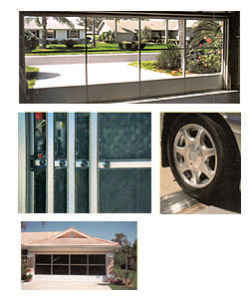 Custom fit for your particular application. 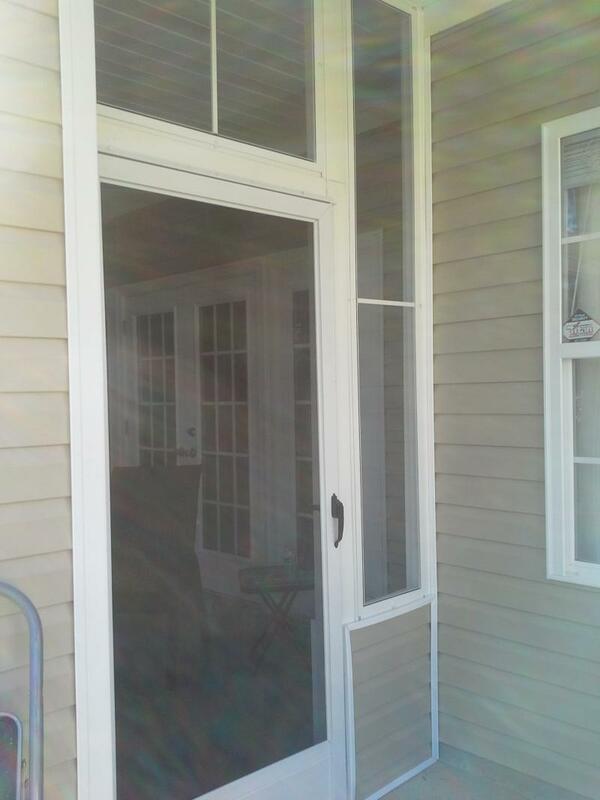 Adding a custom screen door for your garage is an easy economical way to create more insect free living space such as a recreation room, childrens play area, a hobbiest or crafters work area. 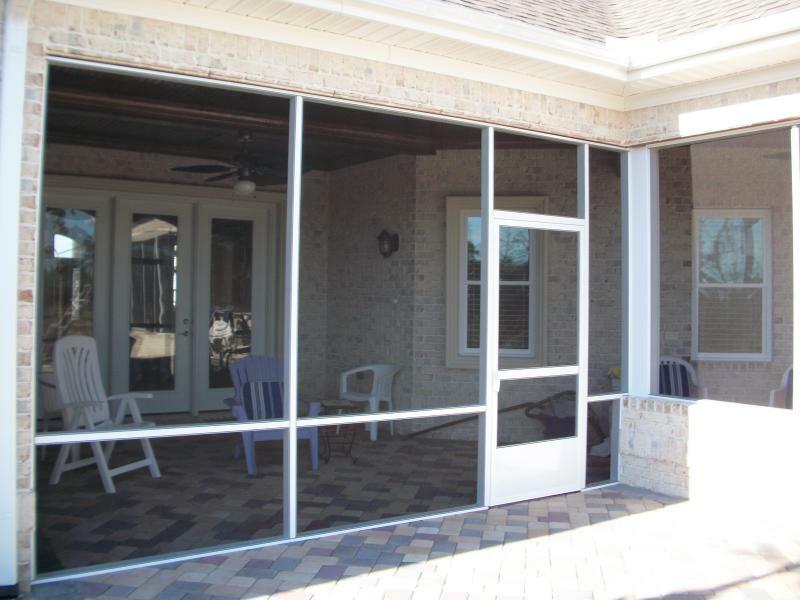 Turn that large slab of concrete into a beautiful, useful room addition by adding a Sceened Enclosure! 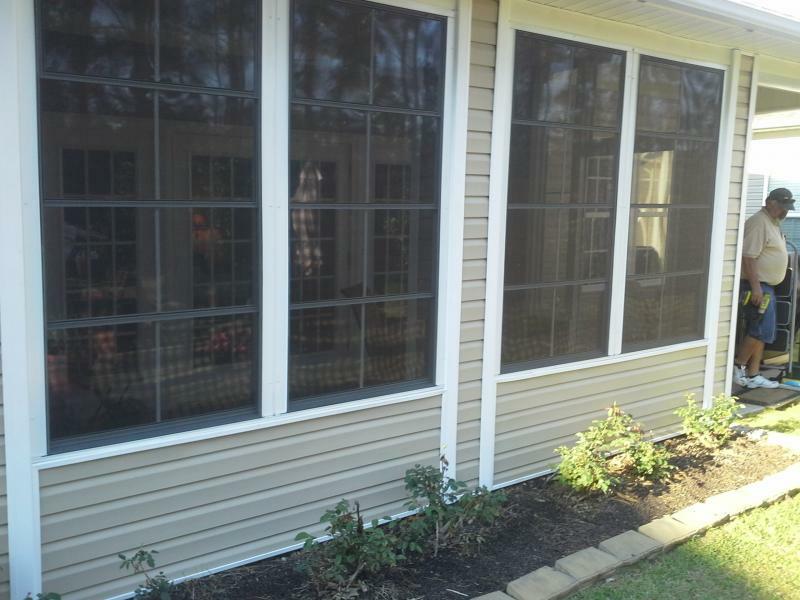 .Low cost, bug free additional living space for relaxation, family gatherings, Games. 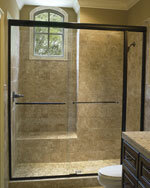 Quality Custom Heavy Glass Shower Doors & Enclosures at a price you can afford!. 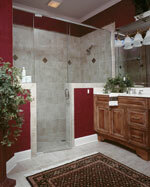 Custom Designed and Installed for your application by our experienced craftsman. 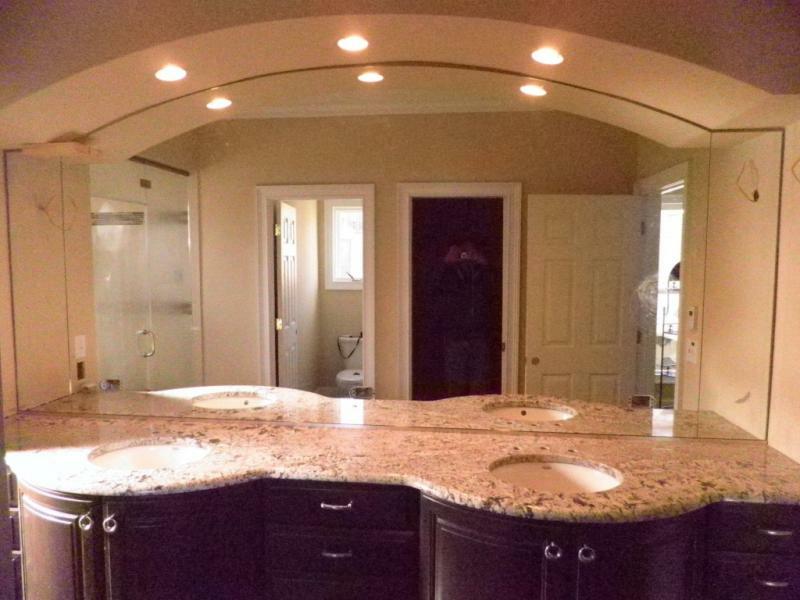 We fabricate and install Custom Mirrors to fit any need!